In December, Haider al-Abadi declared victory over ISIS. But with Iranian militias still to contend with and tensions with the Kurds high, challenges to peace remain. Pessimism would seem appropriate. The KRG has already made one bid for independence. Splinter groups from ISIS and local militias are conducting and assassinations in Diyala province. Insurgency is across the. Then there is the matter of the (PMF), a coalition of volunteer formations and militias, some of which are beholden to Iran. In 2015, Abadi that all of its units be placed under his office’s command in the fight against ISIS. The PMF’s existence stands as a pointed reminder that Abadi’s government is a long way from establishing unqualified control of Iraq.And yet his decision to declare the end of the war against ISIS must be seen as a sign of confidence. Danish elite forces left the Iraqi-Syrian border area in late October against a backdrop of tension between Denmark and Iran. 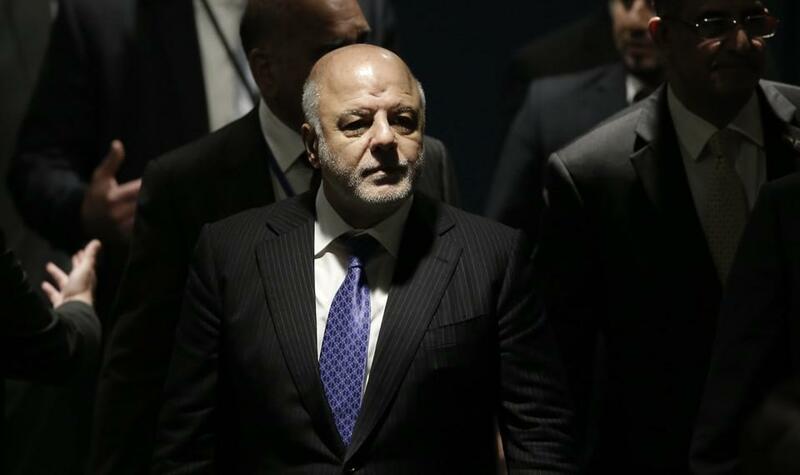 The Iraqi prime minister has held his country together amid war and financial crisis. His next battle is to win re-election. As Iraqi security forces push ISIS out of each village or city, peacemakers establish mechanisms of reconciliation. But they say too few lessons have been learned by politicians about inclusive rule and compromise.